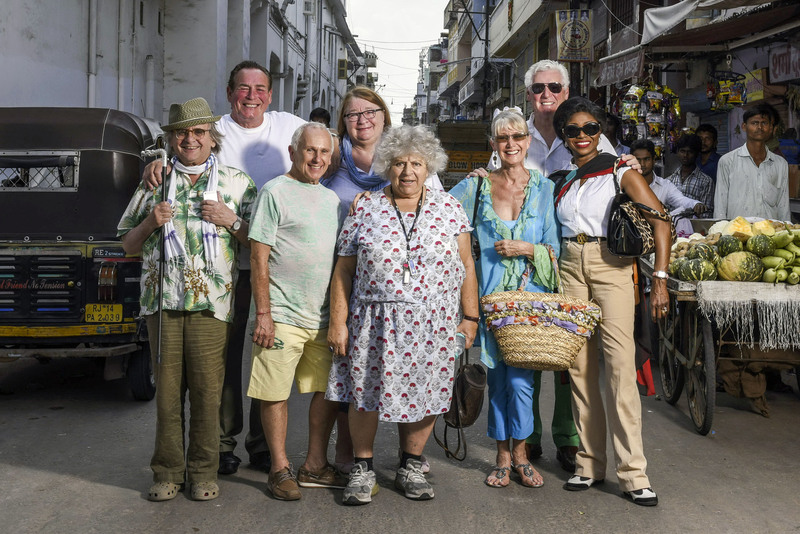 Seventh Doctor Sylvester McCoy is part of an all-star cast taking part in a journey of a lifetime on BBC2 in The Real Marigold Hotel. .The series, inspired by but unrelated to the blockbuster film, documents the authentic experience of eight famous golden oldies as they head to India on an experimental adventure. 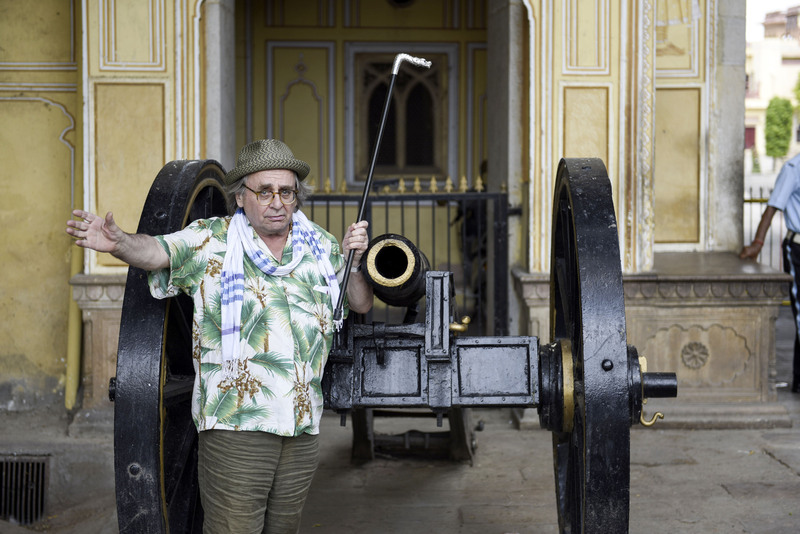 This three-part series follows the former Doctor Who and star of The Hobbit Sylvester McCoy along with fellow senior citizens Miriam Margolyes, Wayne Sleep, Roy Walker, Rosemary Shrager, Bobby George, Patti Boulaye and Jan Leeming for three weeks to see if they would consider spending their golden years retiring to the other side of the world. 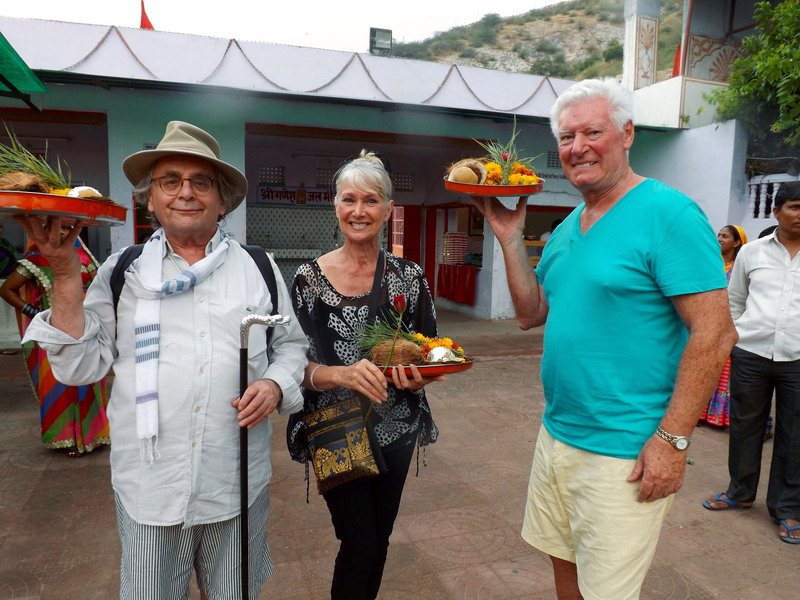 Four thousand miles from home, the group land in colourful Jaipur, capital of the state of Rajasthan in Northern India, to test whether they can set up a better, more rewarding retirement here than in the UK. In the scorching heat, the group take over a haveli – an Indian private mansion – and from the moment they arrive they have to work out how to set up home together: from who’ll cook and clean and whether they will hire staff, to how they will get around and spend their time. From the environment to the food, the transport to the customs, moving away from the UK is guaranteed to be a culture shock for the cast – as they leave routines and loved ones behind to adapt to living together and to a completely new way of life. 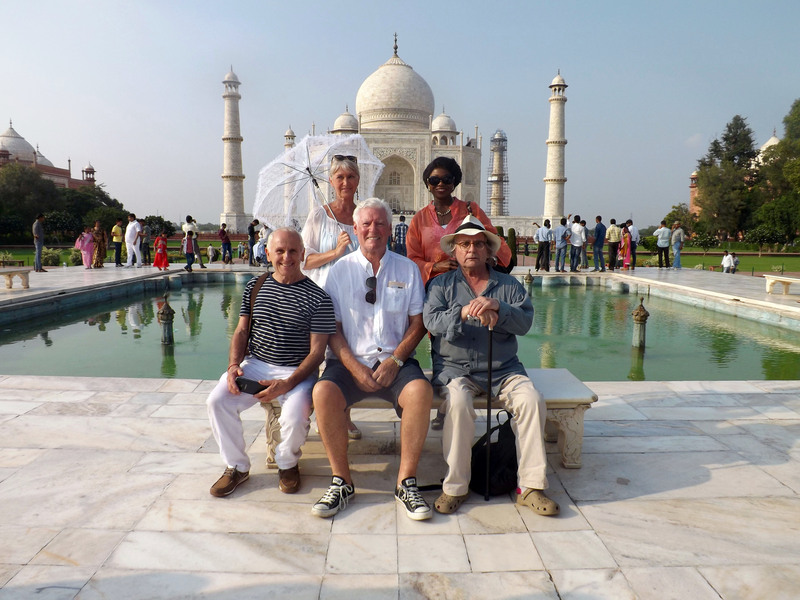 The Real Marigold Hotel is on BBC2 from 26 January 2016 and episode 1 is available now on iPlayer.